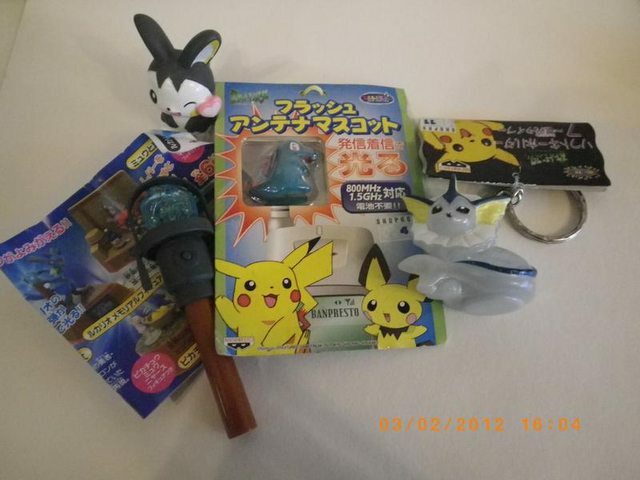 Exactly what the title says: I'm looking to get one of the Pokemon Center Snorlax charms. I need it minty, but I don't need the package or Munchlax. Anyone willing to offer? :3? I need it shipped by valentines day (bit of a procrastinator :P) so I'd prefer from the US and under $10 ^^" Feel free to make offers up to $15! So my hope from you guys is to see if there is anymore, or if you guys have gather Liepard merch that I haven't already purchased!! The 15th Anniversary Kid(ish figure) AND Card set unopened. So what else do you guys have? I'm more or less not looking for stickers...however I might as well see what ALL is out there for the Liepard and decide from there! A quick collection update and... question? New rare goods in stock! 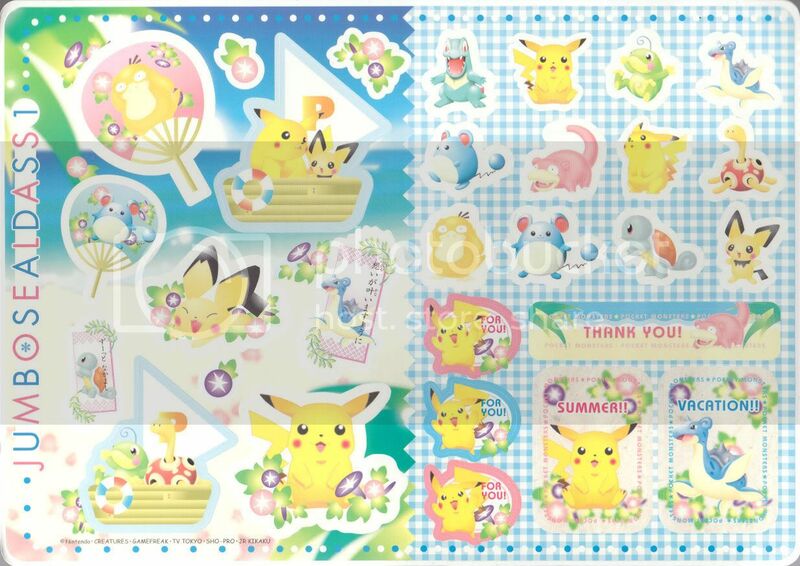 Over 100 new items added to Floaroma Pokemart! 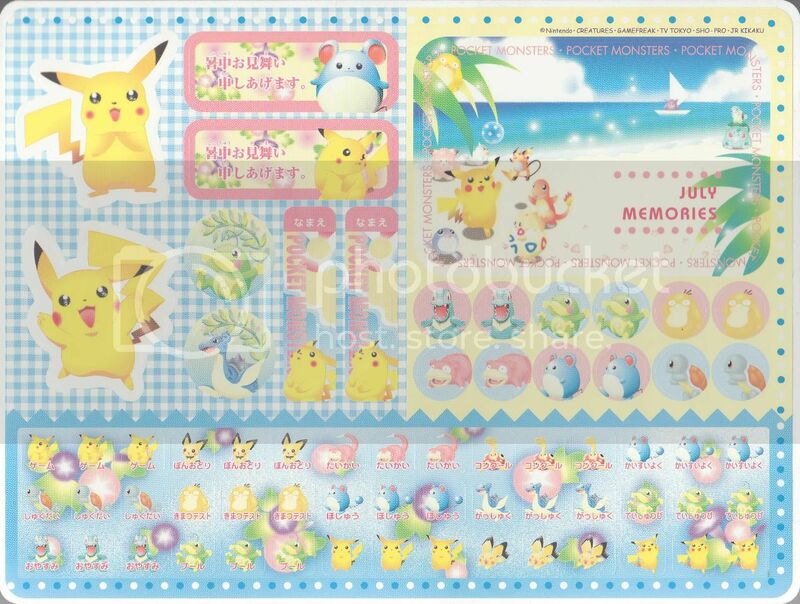 Tomys, zukan, kids, sugimori clear files, art postcards, gs puzzles, stickers and more ~ enjoy! I'm looking to buy a couple Eevee or Eeveelution Kids mint in box. Let me know if anyone has any ^^ Thank you! Just tossing out a link for some items I'm selling on eBay right now. Listing of my items for sale here! Hey, just a reminder that bidding for these end Sunday evening. Thanks! I did a lot of collection weeding and I have some league supplies from my league leader that I am selling at much lower than I have in the past! YAY REDUCED PRICES! Thanks Everyone! Hope to hear from you soon! some custom plush slots for you! I have a couple of 6" plush slots and a couple of miniature teddy bear style slots for auction over at my journal if you'd like to take a look! 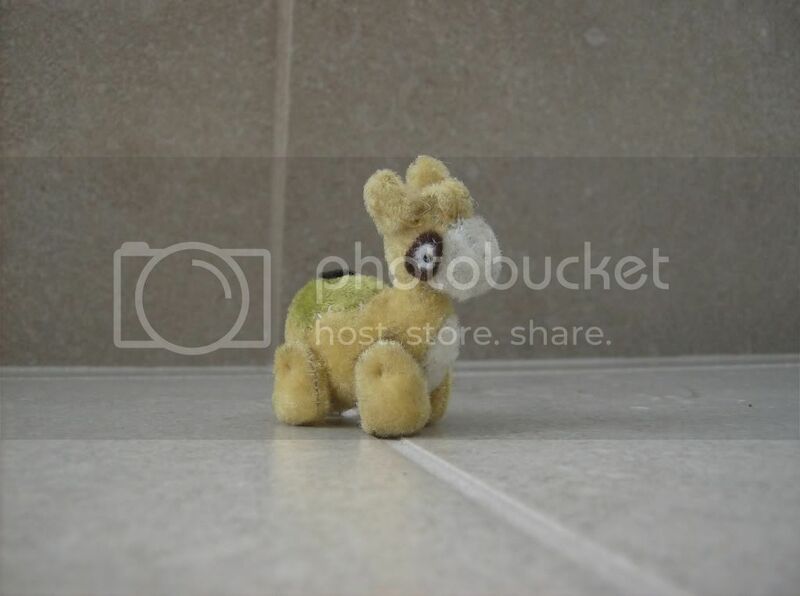 more examples of my plush can be found at my photobucket. Small TCG Next Destinies Sales Post! Wow, it has been a while since my last post (not that anyone probably knows or cares that I was gone lol) but! I am waiting to receive a few nifty things (Impatiently squirming and awaiting my Squirtle Canvas among a few other tiny things I bought around). But for now, just a small sales post to make up for a bit of my spending! Received Sales Permission From denkimouse On January 27th, 2010. I accept PayPal, Concealed Cash (At Your Own Risk! ), And Money Order. All Prices Are In USD And Do Not Include PayPal Fees or Shipping Cost. All Items come from a smoke-free and pet-free home. I Ship From NJ, U.S.; Gladly will send everywhere! But I will not responsible for lost of cards/damaged cards. I keep all receipts from the post office to show I sent out, anything other than that is out of my hands (Sorry!). Please feel free to send me a Private Message or message on AIM (S/N can be found in my profile) with any questions, concerns, comments, or offers. I Ship Out As Soon As Possible. It Will (Try to) Never Take Me More Than 1 Week For You To Get Your Order Shipped Out. Due to the raising shipping prices, shipping now starts at $1.50 for within the US, and $3.00 for international and up depending on the amount of cards. Haggling is always welcome! But please do not be upset if I feel its too low and refuse it. And ANY Tirtouga + Carracosta merch/items! So that is all for now ladies and gents! Thanks for reading, viewing, buying, selling, whatever! Until next time where I show off some of my recent turtle stuff! Collection Update, Sales, and Pickups! Okay, after my coding exploded which took a while to fix... xD let's try again. Hello everyone! It has been a looooooooooong time since I last posted a collection update. (2010 xD;) I have acquired quite a few things since then, so here is a really overdue Collection Post! Click here or the image to shop! 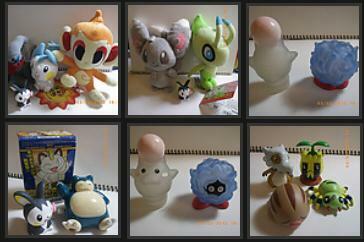 Lastly, I am still doing Pokedoll pickups from the Pokemon Center WA kiosk if anyone is interested. I will combine shipping with sales. 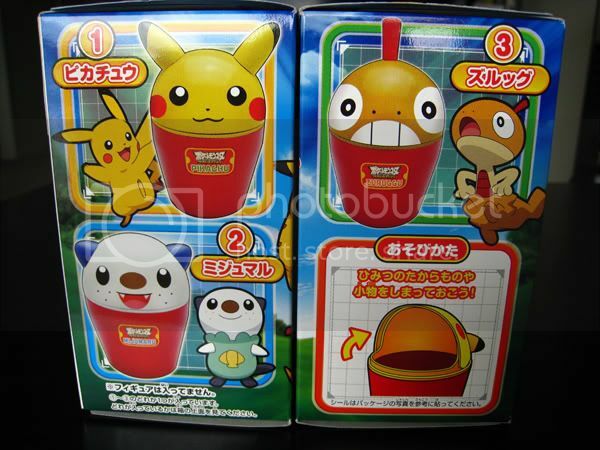 :D Starts at $17.82 for one Pokedoll to the US, and I ship internationally! 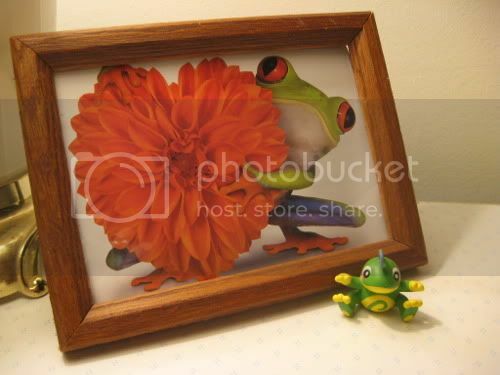 Click images or here to go to Pickups! Whew, that's everything. Thanks for looking! Attention all Zukantastic GA participants! 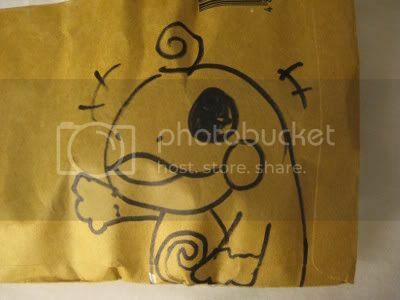 poliwhirl has gone ahead and paid for the shipping costs from Noppin and the package is on its way! With that, we're now collecting payment 2. Payment is due within 72 hours of this post. Failure to do so will result in negative feedback. Once you've paid, feel free to leave a comment! My feedback can be found here. final payment information and the unveiling of all of the mystery zukan! It is time for a reminder!! 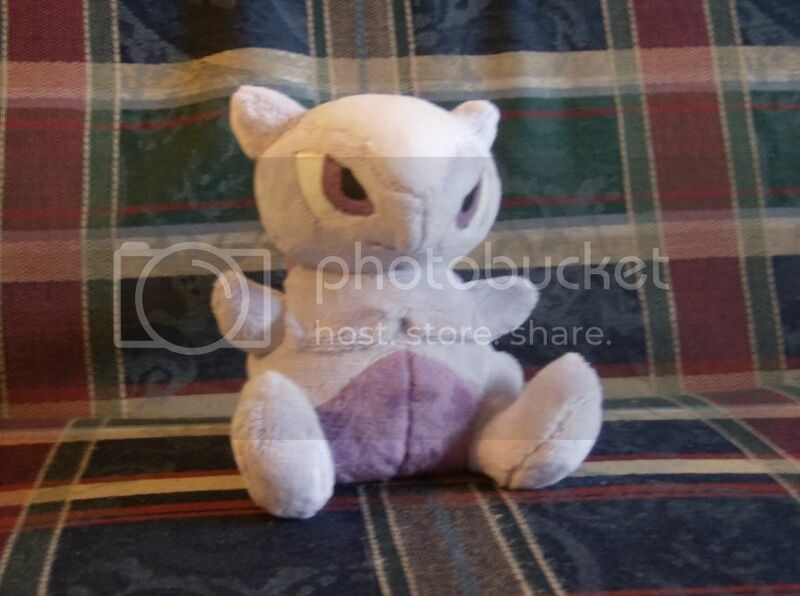 I'm posting a friendly reminder about the plush I have up for auction here on the community. The auction also has a new edition, a somewhat fuzzy Psyduck Tomy plush! Some plush are still at their starting bids while others have no bids what-so-ever! 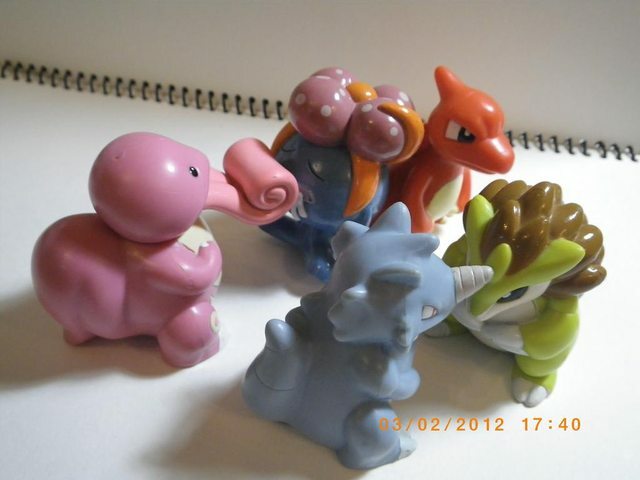 I went ahead and dropped both the starting bids and BIN prices of those Pokemon lacking interest. As a reminder, the auction will still end Saturday 2/04 at 2pm EST. So, get those bids in and help me to get my lizard, Sage a new bigger enclosure! One big want, two small questions. REALLY want this! 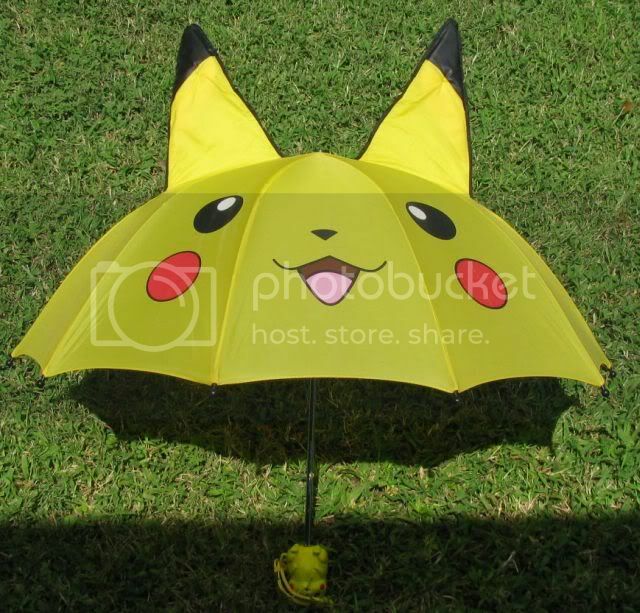 The Pikachu umbrella from KB toys is #1 on my wants list right now, and has been for a very long time. If you have one that you'd be willing to let go, please let me know and we can talk about a price. I'm fine with loved condition, so long as it still opens and looks decent. Willing to pay top dollar! 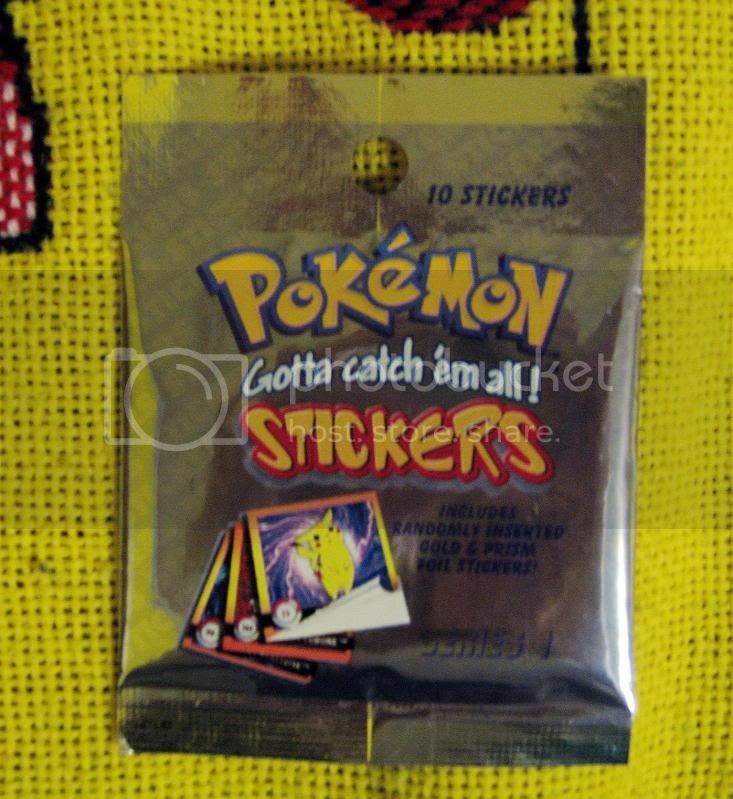 There's 10 stickeres in the pack, and I have about 10 packs, so 100 stickers. I was counting it as 10 items since they're sealed, but husband says I should count it as 100 flats. What would you do? Do you include stickers and cards when you count your collection? I was also counting Zukan sets as one item (so a set with three evolutions I was counting as one figure) but husband says that should also be counted as three individuals. He wants me to be the best like no one ever was. I thought I'd ask this while I'm at it, since I mentioned the big umbrella above. This guy! Does anyone know anything about him? 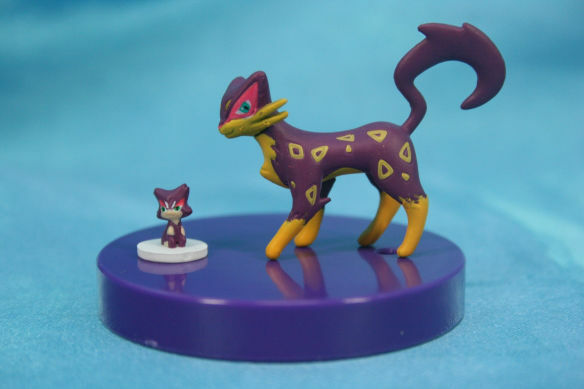 Jakks plush for size reference. It's about 8 inches from to to bottom, not including the ears. Considering the ears, pink cheeks, and the "Made in China" label on the inside (that's the only label, no brand or anything), I'm guessing bootleg. I got it on eBay and they didn't know where it came from. Ever seen it before? Where? I made a huge checklist image of what I don't have and could find a picture of online. Here is a mini-sized image of it and a bigger image will be under the cut! Let me know if you have any of these Rattata/Raticate items or any other figure that isn't on the picture because I craaave some more ratties in my apartment. ._. Alright, now I would like to page lucario. 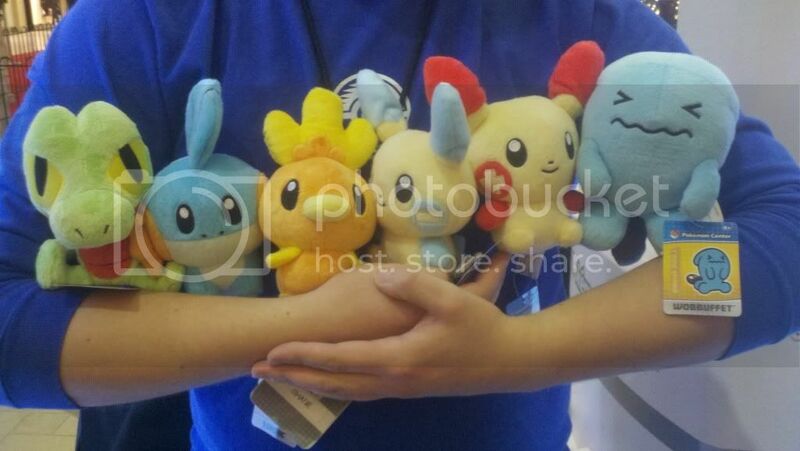 I did remind you about the Mudkip plush I had on hold, like you asked, but haven't received a reply for that message. It's not a major deal as long as I get some reply back, so don't fret. I just need an update on how things are going, and the sooner I'm contacted, the sooner I can pay. You're the only transaction I have pending left other than a charms claim. (I'd also quickly like to add in here that I am waiting on feedback from poliwhirl- for the first transaction we had- and from donny9, but for the latter I know life may be hectic right now so if you don't get around to it that is perfectly fine. Now, I will be on vacation from tomorrow until Monday. I am going to Pennsylvania for my grandmother's 70th birthday. I won't be able to check messages as frequently or send payments (don't trust the hotel wifi as much, my home wifi is heavily secured) during these few days. So if you message me and I don't get back to you for awhile, don't panic! Thanks for listening to my rambly post! To make it more interesting, one final question- Do you guys eat the candy that comes with kids? I personally don't, because I have no idea what the ingredients are! Tell me if you guys do, and what it tastes like even. 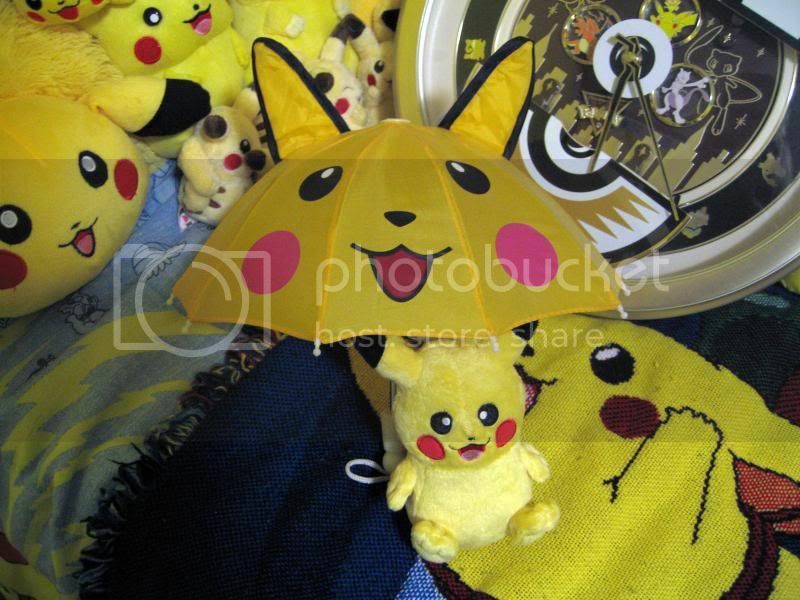 As usual, each kid will go for $9.50 ($6 for Pikachu...), SHIPPED, which is a FLAT fee for everywhere! I have the following Kids! As previously stated, each kid is $9.50 shipped anywhere in the world. Please comment if you'd like to buy some kids. Anything on this post can, of course, be combined with things from my sales post. Booster Box: 15 Packs of 5 Holo Cards Each: $60 Shipped in USA, $65 shipped outside. Hi guys. 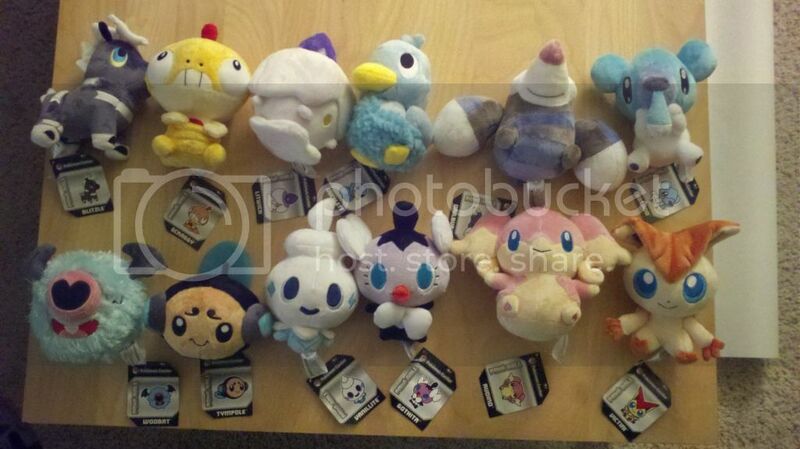 Long story short, I'm determined to own at least one plush of my favorite Pokemon. 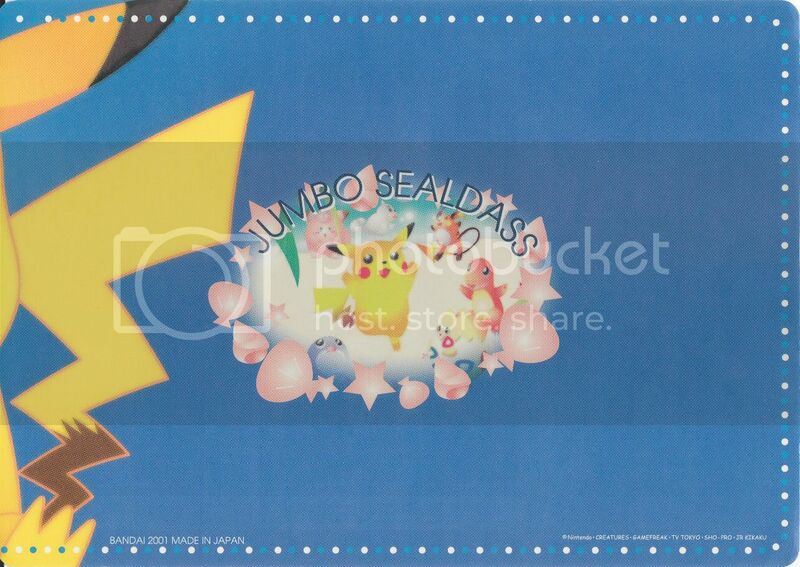 I recently bought a Mudkip Pokedoll (US velboa), but after seeing the Canvas, I'm not loving it so much anymore. XD I would like to trade him for another plush if anyone's interested. 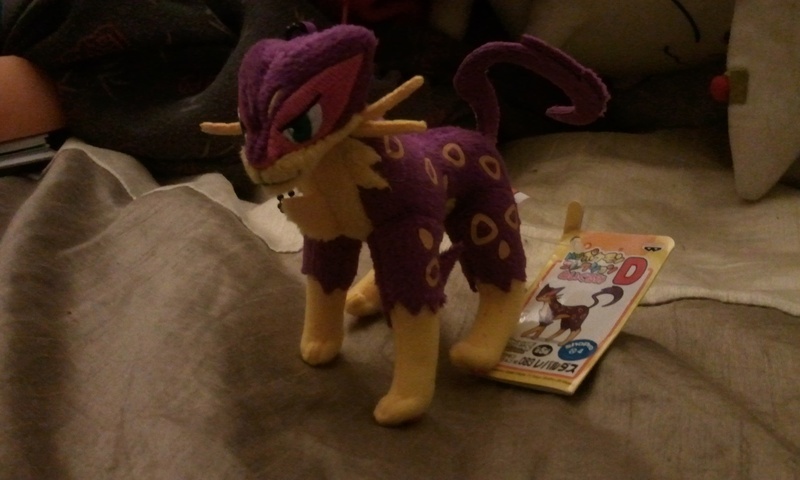 Or if anyone wants to buy him, I will let him go for $15 shipped in the US and $16 for international. Also, here's a sales plug. More glowy items up for offers! I ship from Hong Kong, so shipping starts at $2! I cannot contain myself. ;u; And I also wanted to share some scans I thought maybe someone out there in the interwebs would enjoy. Other than that I am unexciting in the pokecollecting front for the moment, sorry. XD (Good news is I'm getting better at working with my new editing program so maybe photostory sometime in the near future?!) Though I did get more than just this in the mail today, I'm hoarding up my 'toeds for one (hopefully big) update at a later time! But this one is just too cute and I love it too much. The resemblance is uncanny, no? |D (This 'toed even has red eyes teehee.) I got this completely adorable Politoed TOMY from eledora, who took great care to ship him safely so he would survive the cold weather without going bald! I can't stop looking at him, he's sooo cute. XD I've been wanting the TOMY Politoed for many months, and the only other two I saw were in GAs that I didn't participate in (and I believe lost anyway, or at least one did). I even acquired a bootleg in my search for one. D: I wouldn't have been able to get this one at all if not for my friend polkadotie thoughtfully asking the seller to hold him for me while I was asleep. ;w; It's not coming across as strongly as I'd like it to, BUT I REALLY WANTED THIS THING AND NOW I HAVE IT AND I LOVE IT AND YAY. Now, I mentioned scans, right? 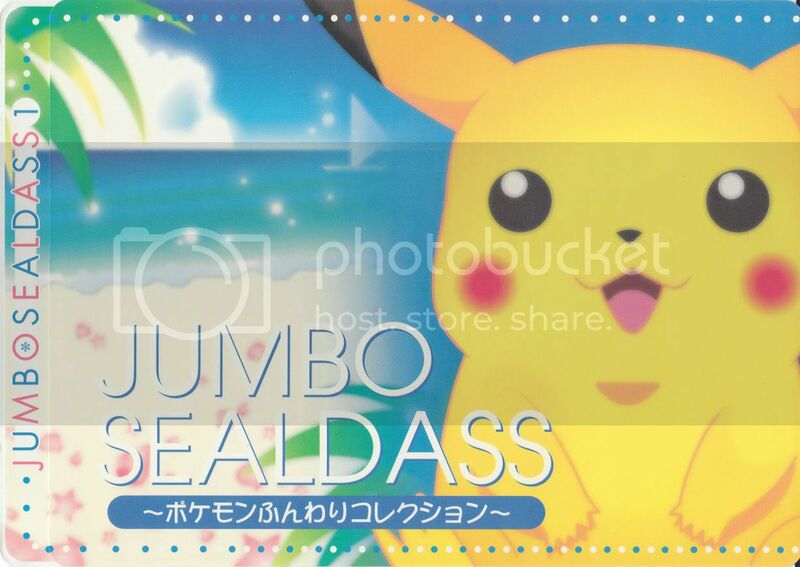 I don't really know how many people will be interested in this, and for all I know jumbo sealdass aren't a big deal (I actually don't even know what they are, just a fancy sticker sheet? I SEE POLITOEDS AND ACT NOT THINK OKAY IS THAT A CRIME). Regardless, I thought this was utterly adorable and I figured other people would think so too and could maybe use it for graphics purposes like me (see: icon). Mind the fact that these images are pretty large file sizes so if your connection is slow you might have some issues, thus the links rather than a cut! Politoed (of course), Pikachu (also of course), Clefairy, Seel, Raichu, Charmander, Togepi, Poliwag, Psyduck, Pichu, Marill, Lapras, Squirtle, Shuckle, Totodile, Slowpoke, Bulbasaur, and a microscopic Gengar trolling the other 'mons from a boat. Hey Collectors! I have an interesting collection update for you all to see. So far, only one person has seen this collection, and that would be my spouse. So, I give to you all, my most special collection. Also, I have added a few new figures (collection weeding)and stickers to my sales post and have scanned all of the cards. That was a pain lol. Trading cards are at the top of the post, they are very picture intensive, so be mindful of that. Siluriday ! My grail get !